Experience the rush of our stimulating Fancy Foot. Infused with peppermint and tea tree oil, this zesty lotion is the perfect pick me up for your feet. Our Fancy Foot lotion will hydrate your feet while leaving them feeling refreshed and relaxed. Use after a good scrub with our sugar scrub for the spa pedicure feeling! With many of the same benefits as our?Luxury Lotion, Fancy Foot is formulated especially for your feet! Our Fancy Foot lotion will hydrate your feet while leaving them feeling refreshed and relaxed. Use after a good scrub with our sugar scrub for the spa pedicure feeling! 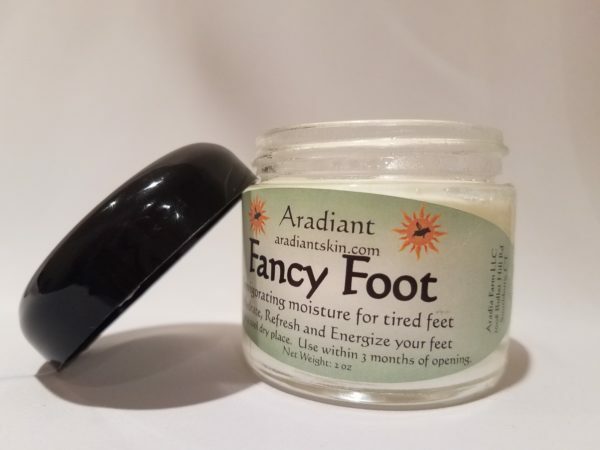 With many of the same benefits as our Luxury Lotion, Fancy Foot is formulated especially for your feet! 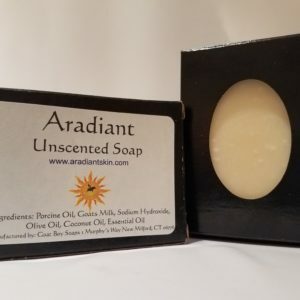 This handmade, all natural lotion is made from the highest quality, organic ingredients. 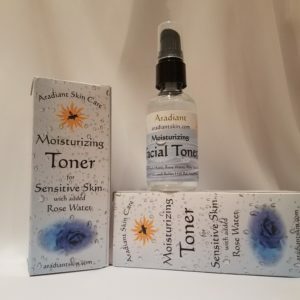 Each ingredient offers unique benefits to improve, repair and restore skin. Our porcine oil restores essential vitamins such as A, D, K and E as well as potent anti-inflammatory conjugated linoleic acid (CLA) and anti-microbial palmitoleic acid. And because our porcine oil is uniquely similar to human skin it absorbs quickly for long lasting benefits. Fancy Foot also features organic coconut oil, a strong natural moisturizer which also features anti-microbial and anti-viral properties. Coconut oil contains essential fatty acids such as capric acid, lauric acid and caprylic acid as well as skin loving Vitamin E. Fancy Foot also contains organic beeswax which helps to seal in moisture and may also soothe irritated skin. The organic castor oil in our all natural Fancy Foot has a high concentration of unsaturated fatty acids as well as Vitamin E and it is a wonderful moisturizer. The scent of peppermint essential oil can help to calm nerves and soothe muscles. Tea Tree Oil has long been valued for it antifungal, antibacterial, and antiviral properties. These properties help to inhibit mold growth in the lotion. The combination of these essential oils makes this a fantastic stimulating and healing lotion for your feet. Because Fancy Foot is a fresh, all natural lotion we do recommend using within three months of opening and storing in a cool dry place. We do not use any artificial preservatives in our all natural lotion to prevent the growth of mold, we only use our essential oils as mold inhibitors. We do our best to keep everything clean and sterile while working on it; however, should you receive a jar of Fancy Foot that has mold growth already, please contact us. I have pedicures every month because my feet are heavily callused. Since using Fancy Feet at night before bed, the women at the salon can’t believe how well my feet are doing! My stockings no longer run from being snagged by the calluses on my heels. I also use it on my hands (which are also callused) and it has done a wonderful job keeping them smooth. I also find the fragrance relaxes me. One of the best products I’ve ever used! Great product! Does the job, I’ll be re-ordering. Bought this at the Berlin Fair and cannot say enough good things about this. The smell is amazing and it is so refreshing after spending the day on your feet! I’ll definitely be looking for this again!